We hope you find this site enjoyable and informative. Please visit this site often as new features are added on a regular basis. 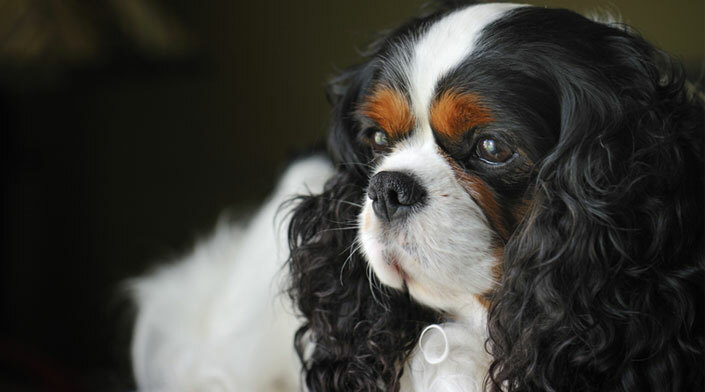 The Cavalier is one of the most delightful, affectionate and beautiful dogs in the world. 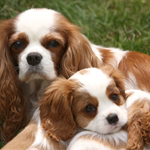 It is a pleasure to welcome you to our group of cavalier lovers, and we hope this website will become an enjoyable and consistent source of information for new people interested in our breed as well as for club members. Have a look at our Upcoming Events calendar for all CKCSCC event information. Click here to view now! 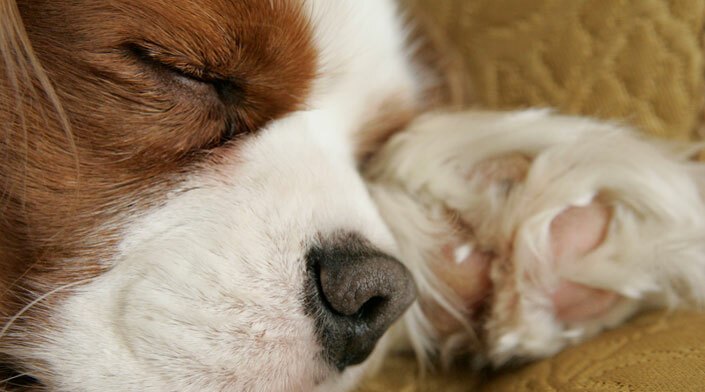 Beware of buying puppies produced by puppy mills, "backyard breeders" and breeders offering many breeds. These businesses produce a large number of dogs so human contact is severely limited. The resulting puppies are not socialized. 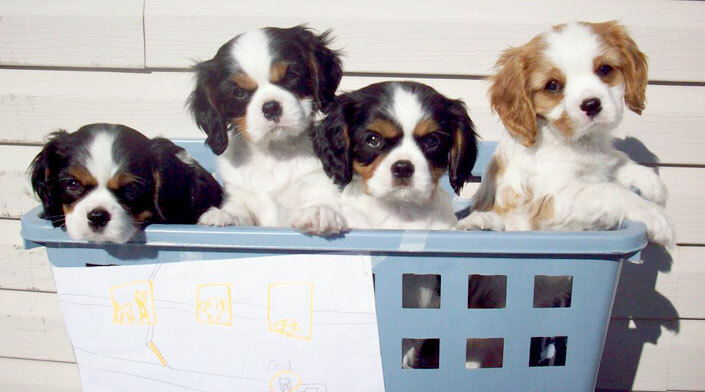 Puppy mills are often the source of dogs sold through pet shops. They usually do not screen for health problems and will be unable to produce health clearances for their breeding stock. 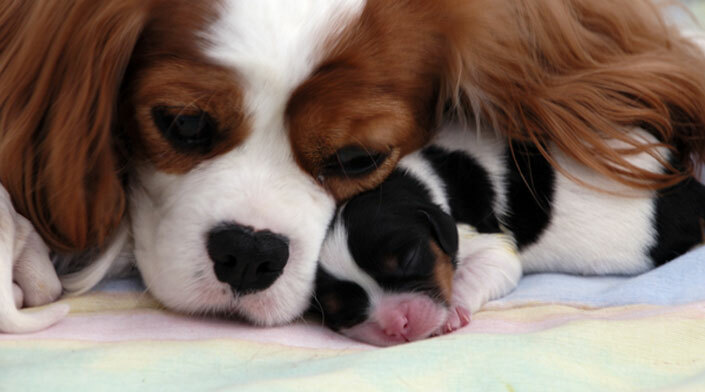 Always visit the breeder before buying the puppy. Make sure the mother is on the premises and available for you to see. Confirm the Canadian Kennel Club registration of the parents and the puppy you are about to purchase. It is against the law for a breeder to sell an unregistered dog as purebred or to offer one at a lower price without registration papers. 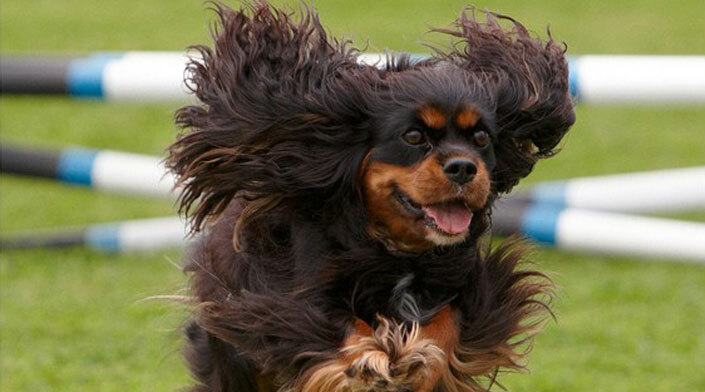 For more information about choosing a purebred dog, visit the Canadian Kennel Club website.